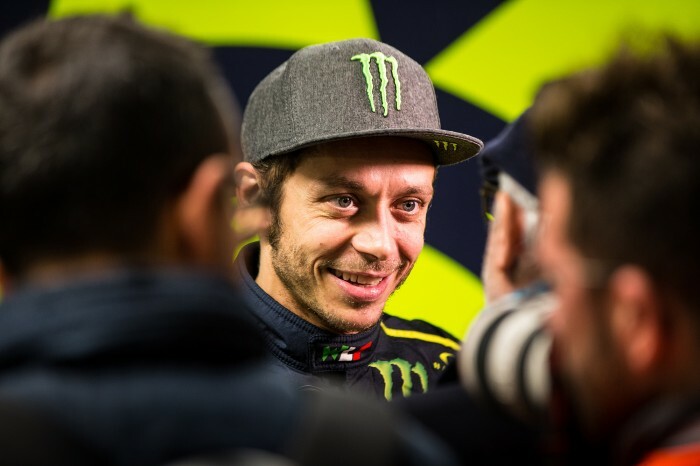 Valentino Rossi has questioned whether nemesis Marc Marquez ever gets scared when he lines up on a MotoGP grid. The Doctor has admitted he gets frightened before every race and thinks it is the same for everyone - with one notable exception. “I think that everyone is afraid - more or less - when they get on a motorcycle. At least I’m scared. It’s important to be scared. We are not crazy people with their eyes blindfolded on the bike and just accelerate. Some may be like that. 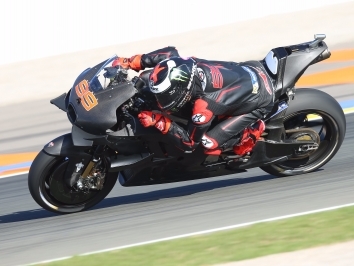 MotoGP grandee and Tech3 team boss Herve Poncharal has denied that disatisfaction with the lack of factory Yamaha kit in his outfit was the reason for his defection to KTM even though replacements Petronas SRT have a works M1 sitting in their garage this season. Poncharal said the deal he struck with KTM’s Pit Beirer was too good to pass up, so he signed on the dotted line as quickly as he could. “No, I was not disappointed. That’s because I knew the system. Maybe they changed the system because I left,” said the Frenchman, before sneaking off for a cheeky pastis. 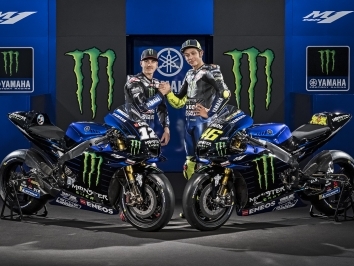 Wayne Rainey believes that Maverick Vinales should beat Rossi pretty much every weekend in 2019 but needs to sharpen up in the opening laps. 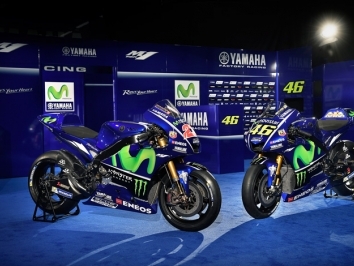 The three-time 500GP champion thinks that Vinales has been shown up by his elder team-mate when the bike is not in the sweet spot but should Yamaha come up with a decent version of the M1 in 2019, Vinales ought to be leading the way. Vinales, meanwhile, says his M1 is actually too big for him and he would like a smaller version, a bit like the Suzuki he abandoned. Vinales is six inches shorter than Valentino Rossi so has asked Iwata to make a junior version for him that has a little bell on the bars and a basket on the front for his sweets. And some spokey-dokeys. 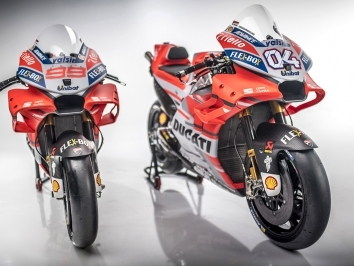 Ducati have three good candidates for their spare factory ride in 2020 - namely Pecco Bagnaia, Jack Miller and Danilo Petrucci - with sporting director Paolo Ciabatti saying it will be results that make the decision. Ciabatti says both Petrucci - who currently has the seat for a year - and Miller need to prove themselves worthy of the ride with wins while Bagnaia is a gamble the factory took at the start of last year. Aprilia boss Romano Albesiano has stated his team has ‘no excuse’ not to perform better in 2019. It would be difficult to be worse, in all fairness. Scott Redding has revealed his only big Grand Prix regret is not winning the 2013 Moto2 title and says a change in the Dunlop tyres was the reason it went downhill for him towards the end of the season. “It was unfair. Something was not normal. I mean, after the summer break Dunlop changed the tyres and made it hard. OK, we adapted but it favoured the other rider [Espargaro],” said the slightly-mental Briton. Then Redding broke his wrist at Phillip Island and that was all she wrote.